If you’re on Windows, and you’re seeing this error saying The driver for this device might be corrupted or your system may be running low on memory or other resources (Code 3) in Device Manager, you’re not alone. Many Windows users are reporting it. But the good news is you can fix it. Here’re 2 solutions you can try to fix this problem. Try the Solution 2 if the Solution 1 doesn’t works. 3) Right-click on your device of which shows the error. Then click Uninstall device. 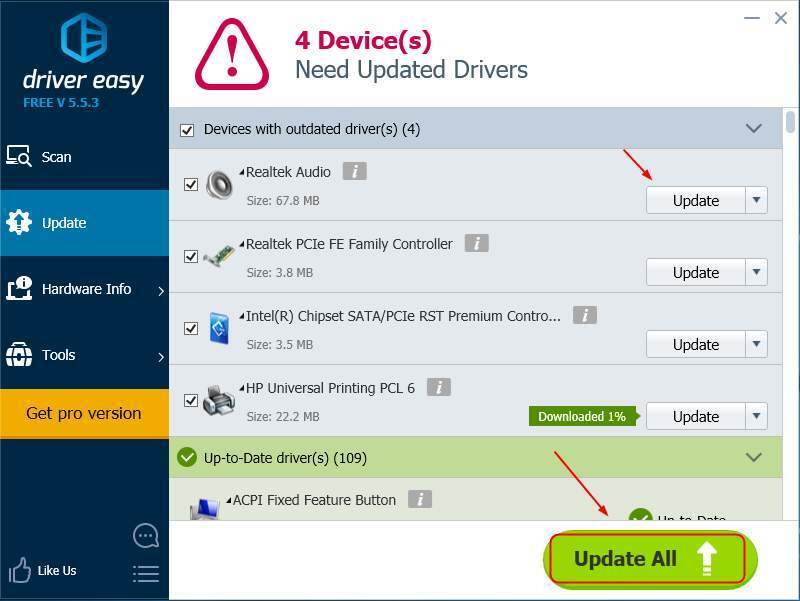 4) Download the latest compatible driver from your computer manufacturer’s website and install it on your computer. 4-1) Download and install Driver Easy. 4-2) Run Driver Easy and click the Scan Now button. 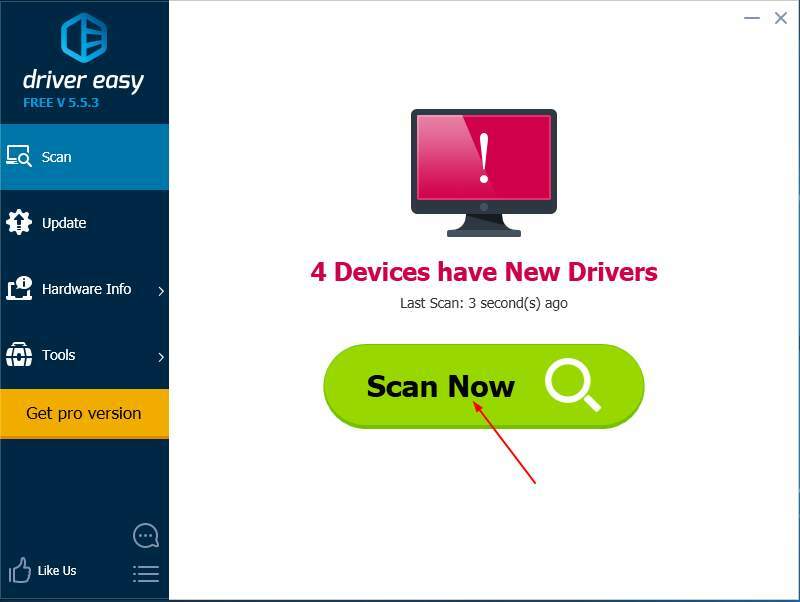 Driver Easy will then scan your computer and detect any problem drivers. 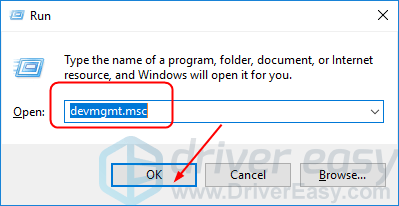 4-3) Click the Update button next to any flagged driver to automatically download and install the correct version of the driver (you can do this with the FREE version). 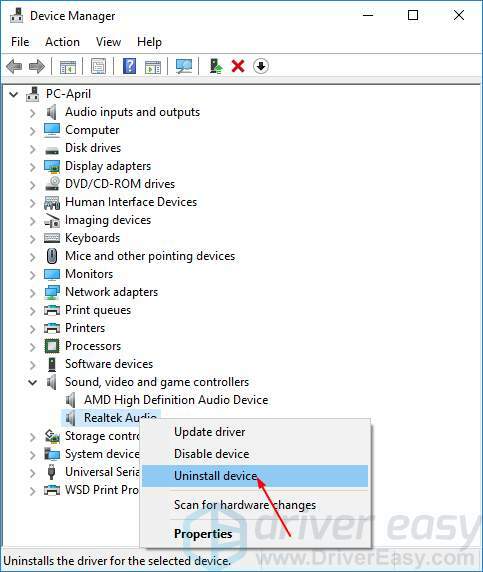 5) Reboot your Windows and check to see if your device works. This problem could be also caused by the memory issue of your computer. If there are no sufficient memory to run driver on your Windows, then Code 3 would happen. So you can close some applications running on your Windows to earn more available memory or install additional random access memory (RAM). Then check to see if your device works.